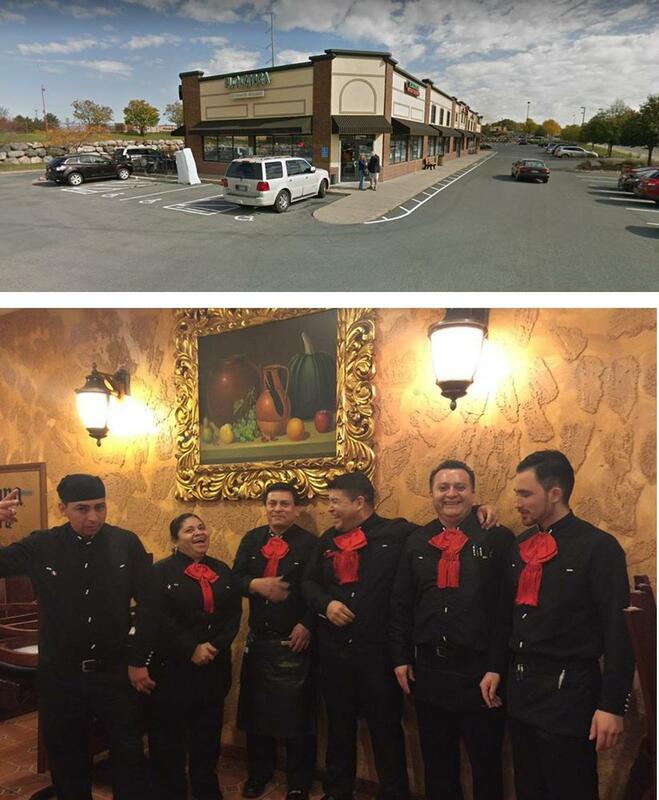 In Apple Valley, El Azteca has been serving the South Metro area for five years. If you're planning to have lunch with your friends and family, our restaurant offers some of the best Mexican food in town. El Azteca is the perfect place to eat authentic Mexican food like our Quesadillas to our Texas Fajitas. We only use the freshest ingredients to make our burritos, tacos, and our chimichangas. Come by and enjoy our Lunch and Dinner Specials.